Enter to win an iPod nano from Webasto. 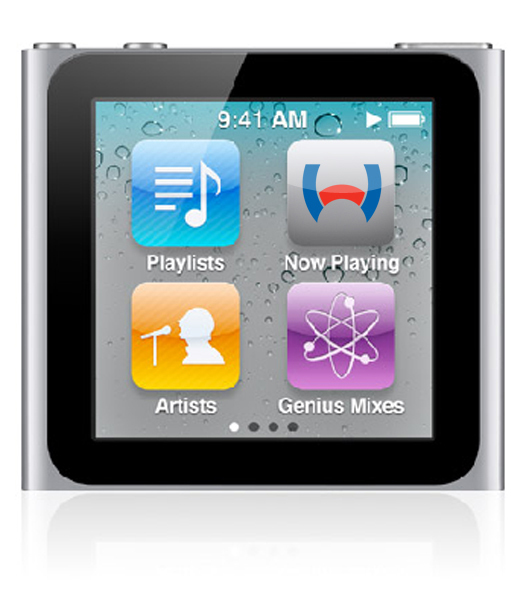 You'll have all your tunes at your fingertips with an 8-gigabyte iPod Nano. You'll have your music library in the palm of your hand on the boat, at the dock or just around town with this mini iPod, which includes a built-in FM radio. A $149 value.Facebook and Twitter to be up on the latest prize giveaways.